The following are three of the most important moves that mimic what you do in your everyday life. 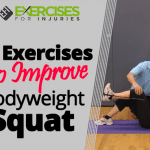 These exercises can be used to help you get and stay strong, have and maintain better balance, have muscles that allow you to burn more calories and have better tone to your entire body. The moves are the squat, row (pulling motion) and press (pushing motion). 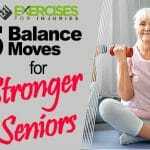 Performing these simple exercise can make it so that you have a stronger body as you get older. Begin in an upright standing position with your legs slightly more than hip-width apart and your toes slightly pointed outward. Extend your arms forward at chest height. Tighten your abdominal muscles, bend your knees, and then hinge through your hips to move into a deep squat. Raise back up to return to the starting position and repeat the movement. To intensify this bodyweight exercise, you can hold a dumbbell in each hand at shoulder height and go through with the movement. For beginners, use a bench or chair that you can use to sit down. When using a bench, be sure to get up and sit down without using your hands. Perform one set of 6 reps, with a brief hold at the end of each rep. The intensity for this exercise is light to moderate. Begin in an upright standing position in front of a bench. Bring one knee on top of the bench and lean over on one arm on the same shoulder side, maintaining a good alignment in your upper body and supporting your body on the bench with one hand. Hold a dumbbell in your other hand. Pull your arm back in a rowing motion, keeping your elbow 30 to 45 degrees away from your body. Lower your arm back down to return to the starting position and repeat the movement on the opposite arm. When holding the weight, be sure to keep your hips and back straight and your core pulled in tightly. Perform one set of 8 reps on with each arm. The intensity for this exercise is light to moderate. 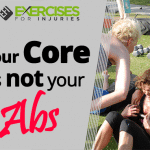 This exercise is designed to work your core, obliques and glutes and help maintain your balance. As you get stronger, you can skip using the bench and do the exercise as a bent-over row using the same motion and procedure. You canals do the exercise in a standing position with two dumbbells or kettlebells, pulling back on them at the same time. Lie on your back on the bench with a dumbbell in each hand. Bend your knees and flatten your feet on the floor. Maintain good alignment with your head, shoulders, hips and knees. Engage your core and bend your elbows to align the dumbbells with your chest, and then extend your arms to press the dumbbells up toward the ceiling. Lower the dumbbells back down and repeat the movement. Breathe in as you bring the dumbbells down and breathe out as you extend your arms. Perform one set of 7 reps, with a brief hold when your arms are extended. The intensity for this exercise is light to moderate. 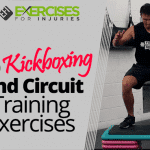 These three exercises are some of the most important that you can include as part of any exercise regimen — for both beginners and those who are more advanced in their training. 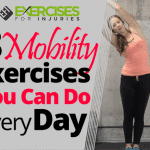 These can give you additional strength in your upper body and your quads. 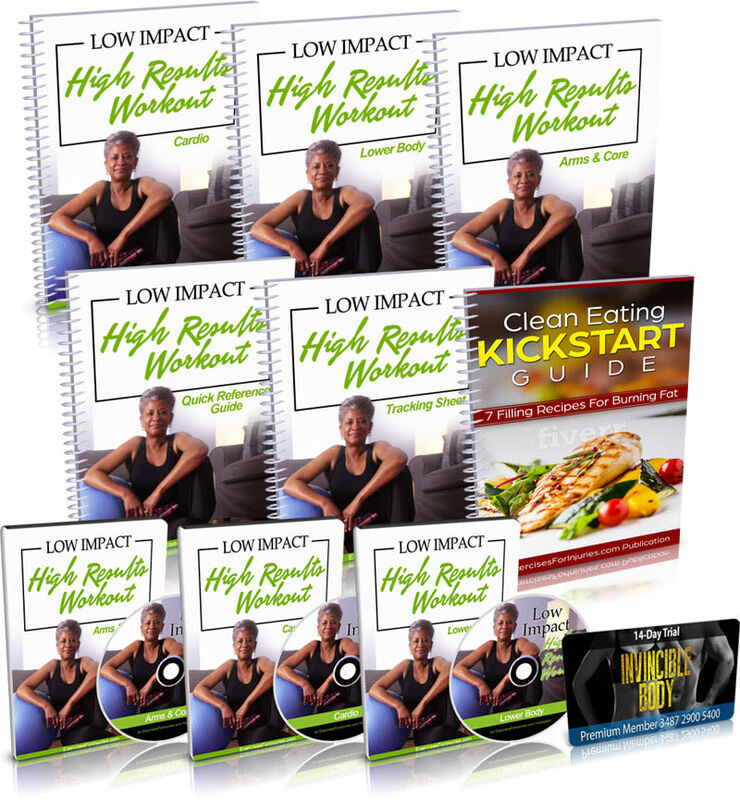 If you want to lose weight in a safe, joint-friendly way, then check out the Low-Impact High-Result Workout program.